For a long time since 2010, iPhone users bragged about having Instagram exclusively for them. But now with the app being released for Android, it seems the wait is finally over. 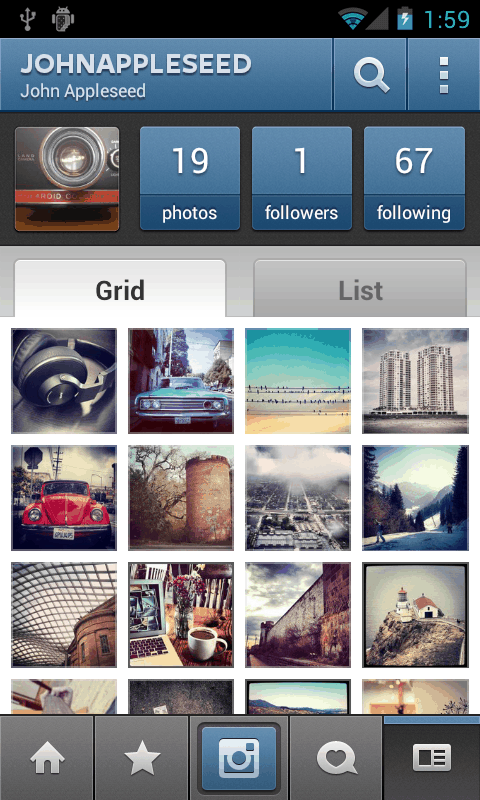 Yes, you got it right, Instagram is finally available for the Android platform! 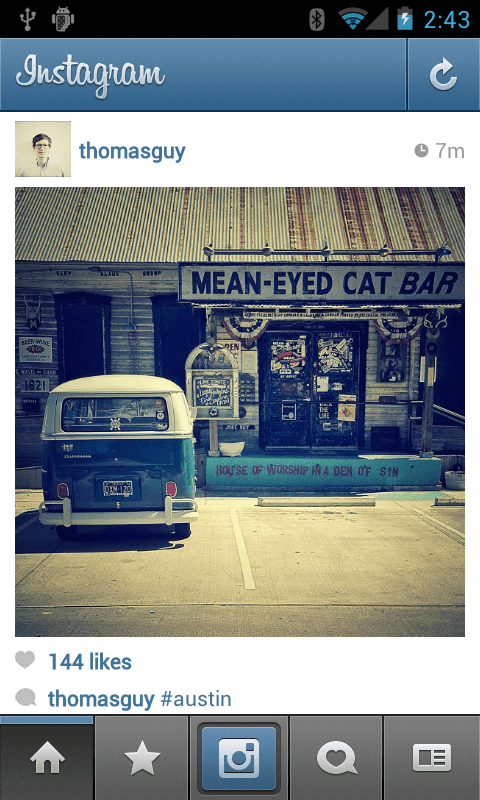 If you haven’t heard about Instagram before, let me clarify a little. Instagram is the most popular photo editing app that allows you to apply cool filters instantly to your photos taken with your phone. 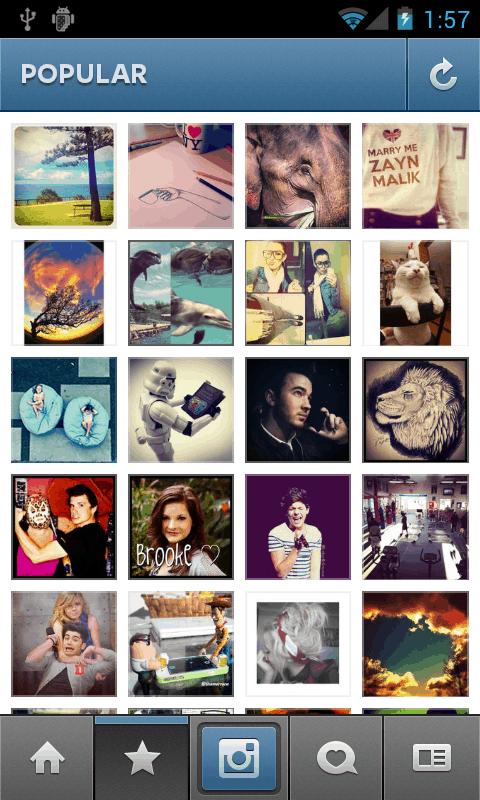 Instagram has more than 30 million iPhone users after its first year in the Apple App Store. When Instagram opened Android registrations few days back, it received more than 430,000 Android users on the waiting list. Now, after its launch for the Google platform, Android users will be able to join hands with the 30 million already registered iOS users. “We’ve been working tirelessly to make this new Android app a first-class mobile photo-sharing experience. 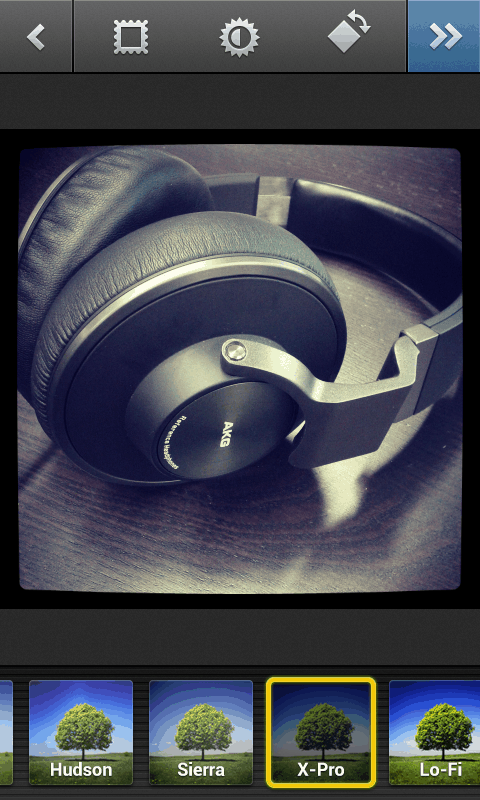 We’ve been meticulous about translating the Instagram experience to the Android platform. 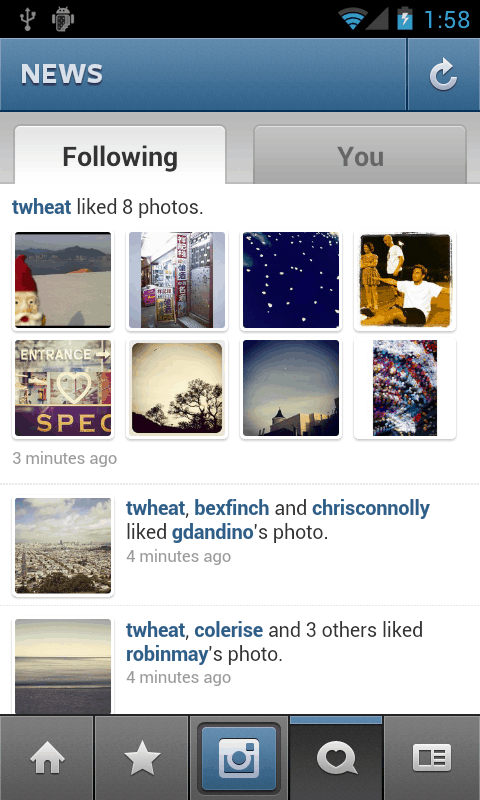 The Android app offers an extremely familiar Instagram experience when compared to the iOS app. 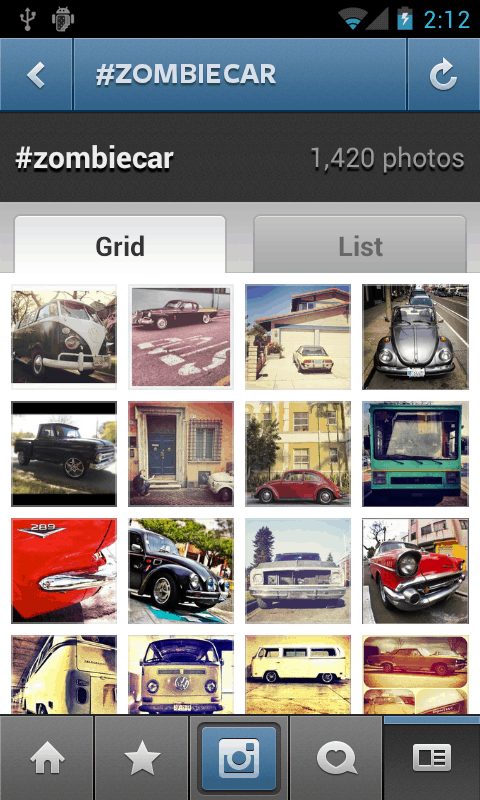 You’ll find all the same exact filters and community as our iOS version,” Instagram posted on its official blog today. 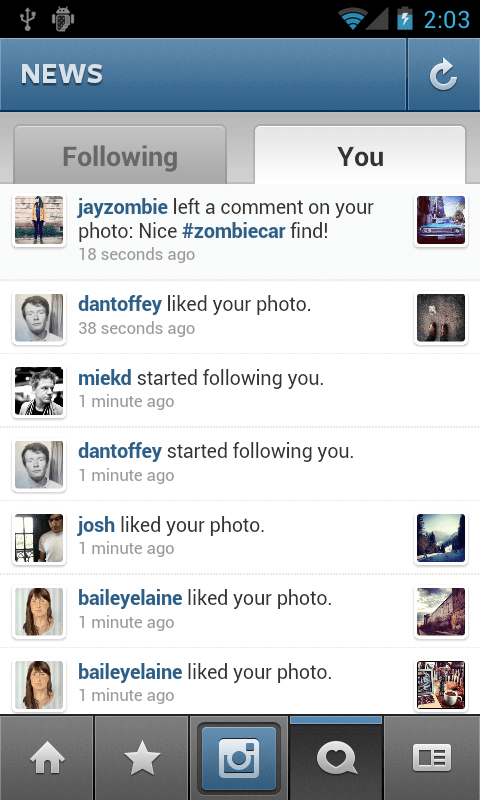 Instagram for Android can run on any camera phone with Android 2.2 or above with support for OpenGL ES 2. Android Tablets aren’t supported at this time. The Android app has the same set of features (except Tilt Shift/Blur, Share from Feed, Live Preview and Share to Flickr) and includes a similar user interface like that of the iOS app. 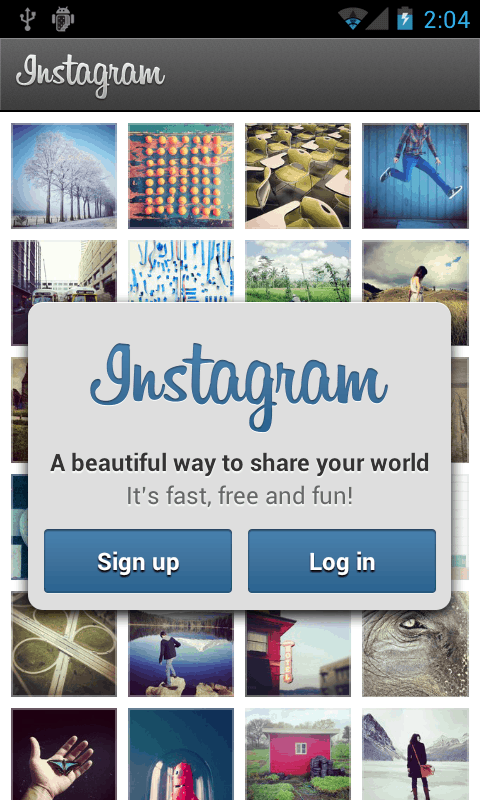 Instagram for Android is available for download from the Google Play Store. Instagram for Android Screenshots courtesy Instagram.